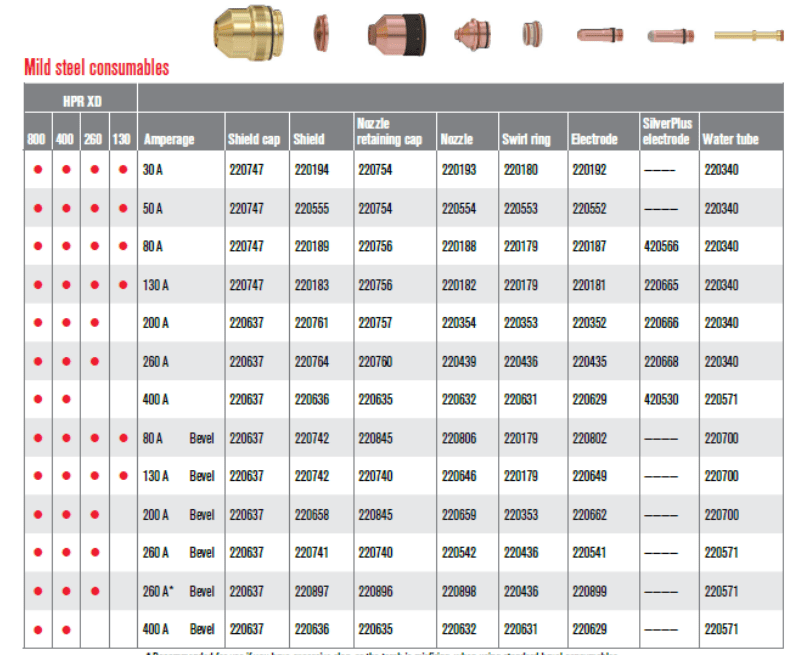 Esprit Automation holds the largest stocks of genuine Hypertherm plasma consumables and spare parts in the UK. Available in-stock from our Nottingham facility we offer competitive pricing and superb service. We support current and discontinued machines and Hypertherm plasma cutting systems and offer same day dispatch via a range of delivery services for orders received before 2.30pm. At Esprit we understand that downtime is not an option for our customers. That is why we have the largest stock of genuine Hypertherm consumables & parts in the UK, enabling us to immediately dispatch most parts so a customer’s lost production is reduced to an absolute minimum. Non-account customers can order by telephone and pay by credit card for immediate dispatch. 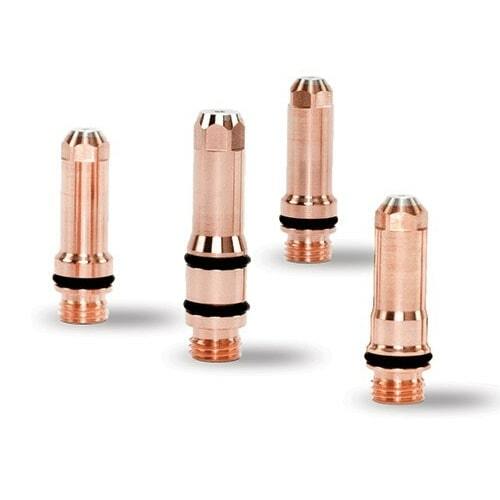 If you are looking for Hypertherm consumables, torches or torch assembly options it’s very important you order the correct parts based on your system, material or amperage. 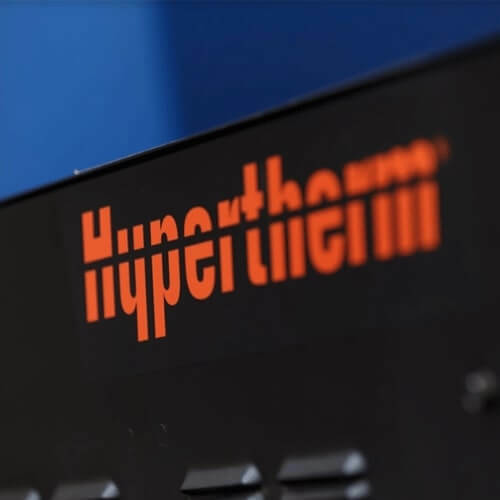 Therefore we will provide you with an overview of all current and legacy Hypertherm plasma cutting systems, so you could see which option fits best your needs. The shield cap is the outer consumable that holds the shield within it. Inspect it occasionally for cracks or burn marks, as well as to ensure the shape is still perfectly round and smooth. The shield is the outer and bottom most part of a functioning plasma torch. 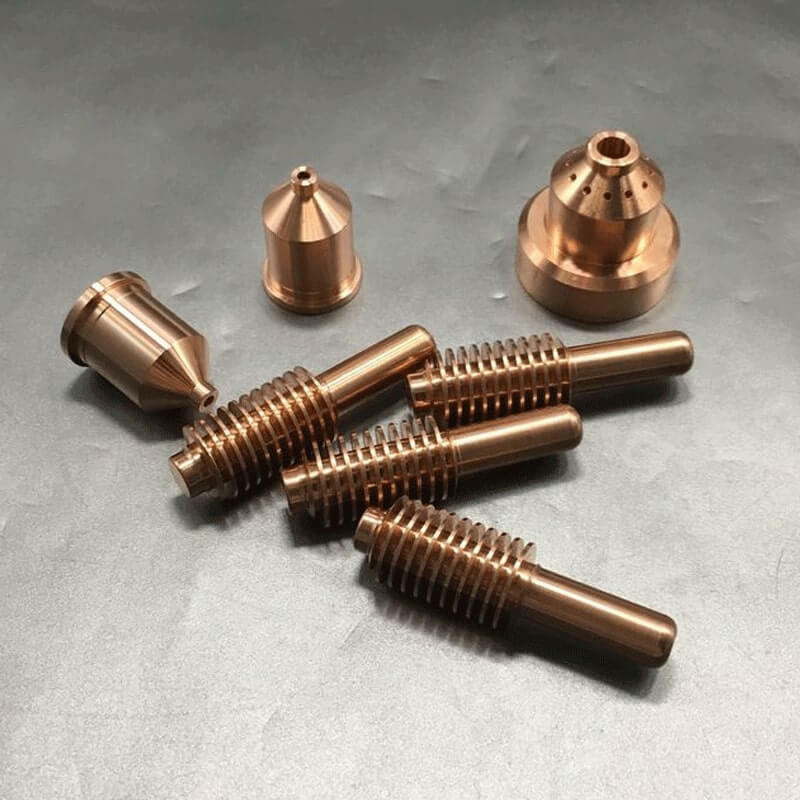 It is the item that you replace rather frequently, depending on the thickness cut; these should last about 3 times electrode and nozzle sets. 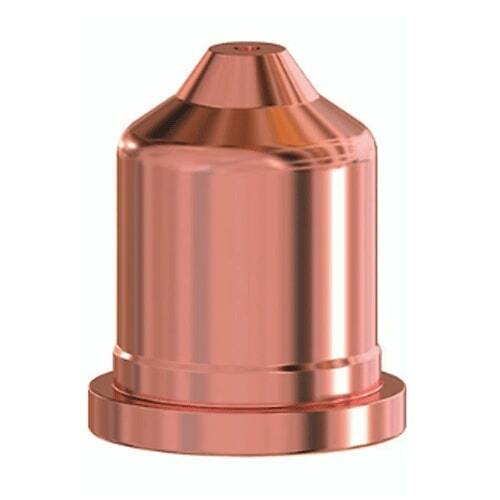 This is probably the most durable of all Hypertherm XPR consumables as it is protected by the shield and shield cap. Make sure all of the orifices are clean of debris and make sure the O-ring is not damaged and present. 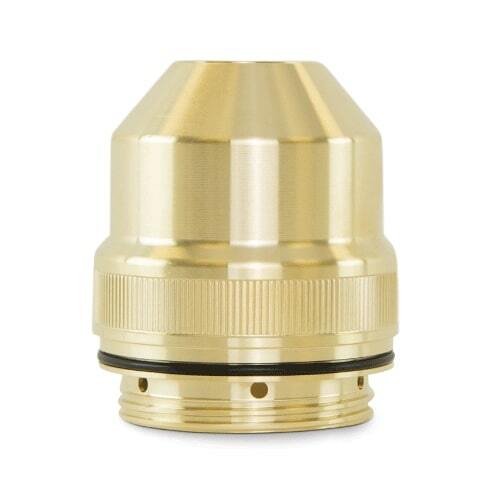 The nozzle should always be replaced with the electrode as a pair. 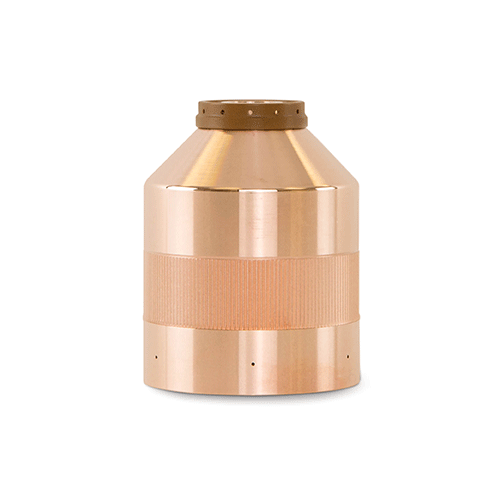 A larger orifice and an irregularly shaped hole are tell-tale signs it needs to be replaced. However, don’t mistake discolouring of the nozzle as a sign of wear out. 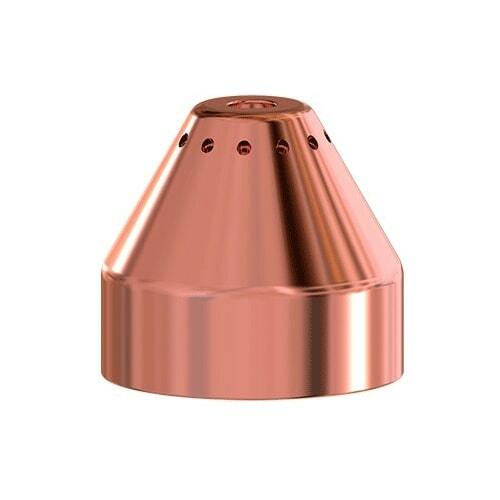 The colour of the copper does not have any impact on the quality of the cut. The swirl ring controls and swirls the plasma gas around the electrode and into the nozzle. If you see any clogs or cracks, it is time to replace your swirl ring. They are quite durable which means they only need to be replaced if the ring has cracked, or if there is excessive corrosion. For optimal cuts, make sure the holes in the swirl ring are free of debris and your O-rings are present and in good condition. The electrode generates the plasma arc. 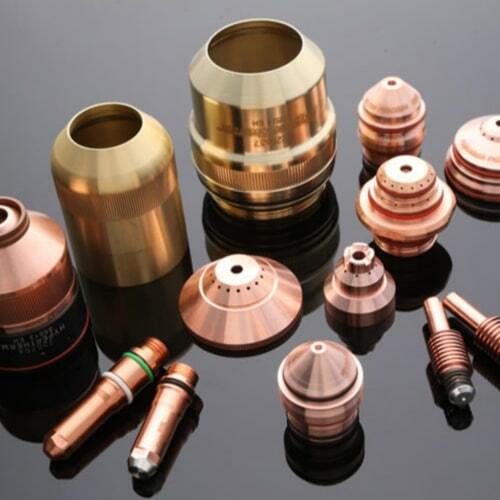 The tip of the mild steel electrode is filled with a certain amount of hafnium. As the electrode wears this hafnium is depleted and you will see the crater in the tip of the electrode becoming bigger. The bigger it gets the more worn out the electrode becomes and a replacement might be needed. 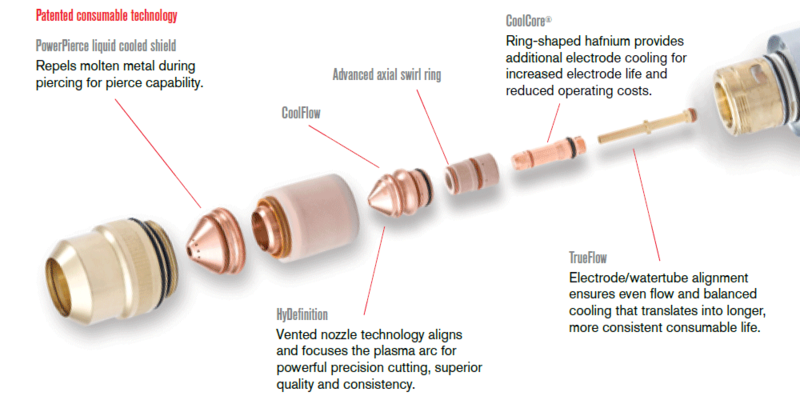 Every time you change an electrode you also should change the nozzle (they are a pair). 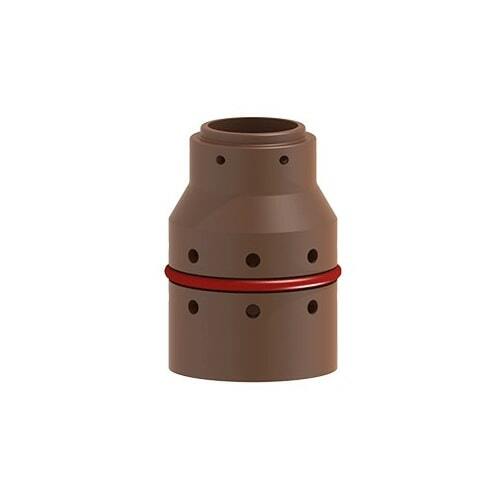 In order to keep your machine performing its best, as well as to avoid causing any damage, we recommend to always go for genuine Hypertherm consumables. 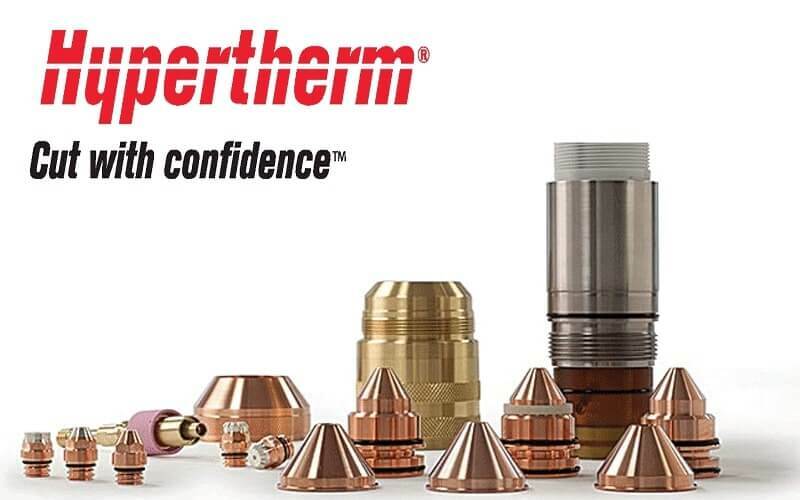 Thanks to a range of patented technologies, Hypertherm consumables are long lasting and will provide a high precision cut quality time after time. Typical indications you might need new consumables include excessive dross accumulation on the backside of your parts, as well as abnormally high degrees of bevel. 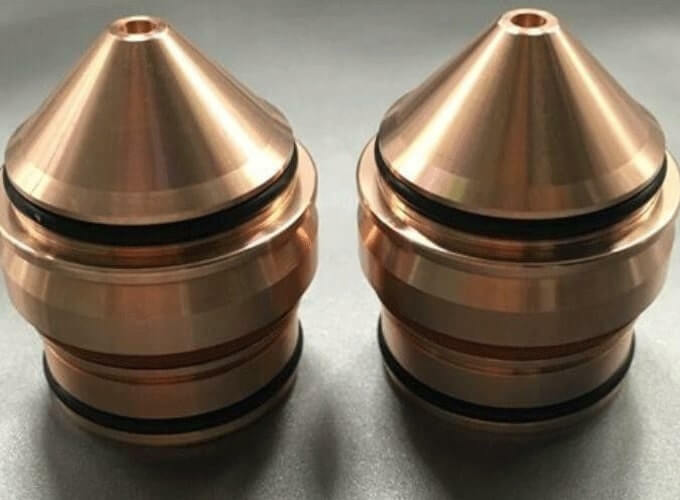 A regular inspection of the consumables themselves can warn you in advance if they are wearing out, enabling you re-order replacements before the production is interrupted. The nozzle and the electrode will need to be changed the most often. Getting the best performance from your thermal cutting machinery requires well maintained equipment and well trained operators. At Esprit we can offer fixed or flexible optimisation trainings longside basic operator training to suit your needs. This training will assist in the reduction of machine downtime and help reduce cost of ownership, improve cut quality and enable better operational effectiveness. Over the last 10 years Esprit has rewarded its loyal consumable customers. We provide free optimisation training leading to reduced consumable usage and optimal use of the Esprit machine. In addition, there are opportunities for discounted upgrades and torch bodies. 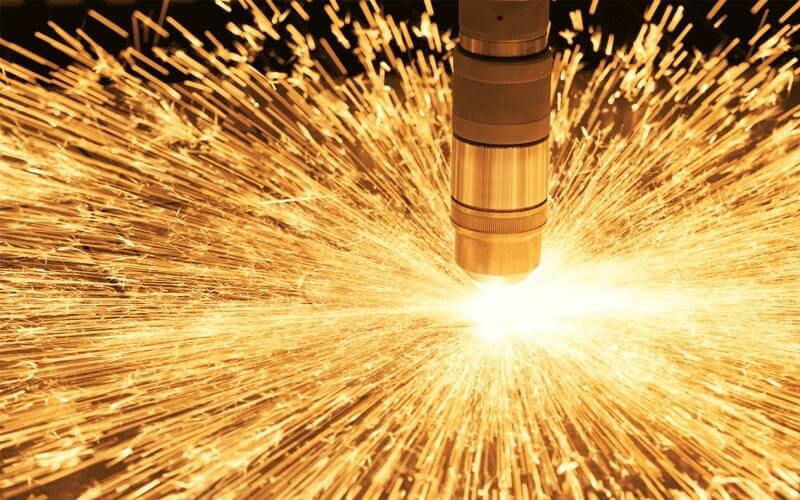 With the largest stock of genuine Hypertherm plasma cutter consumables & spare parts in the UK, Esprit Automation has been the trusted supplier of countless businesses for years. If we receive your order before 2:30 pm it is dispatched to a courrier service the next day, arriving as fast as the next day. 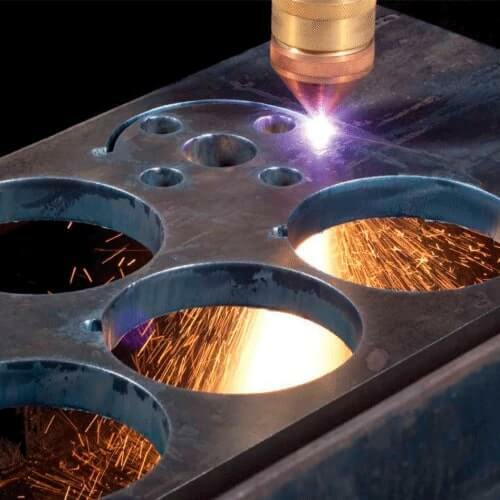 Thanks to decades of experience in the plasma cutting business, our team of engineers & service experts will be able to help you solve any problem. Esprit Automation is an official authorized partner & distributor of Hypertherm equipment & consumables in the UK. Esprit holds the largest stock of Hypertherm consumables & parts in the UK, and we also have parts of discontinued systems available. CONTACT US For all your hypertherm consumables needs.